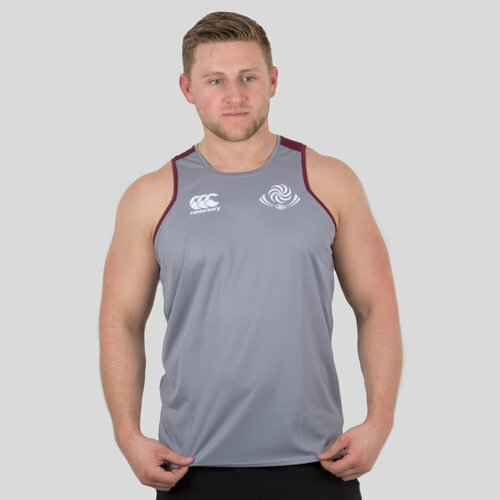 Like Mamuka Gorgodze and the stars of Georgia, pull on this Georgia 2018/19 Players Rugby Training Singlet in Grey from Canterbury. 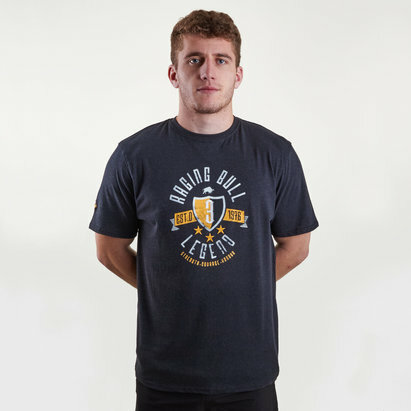 This polyester singlet of Georgia rugby means it's ready to tackle even your most strenuous session. You know you're working hard when the sweat builds up but with Vapodri this performance fabric has been created to actually wick moisture away for added comfort. 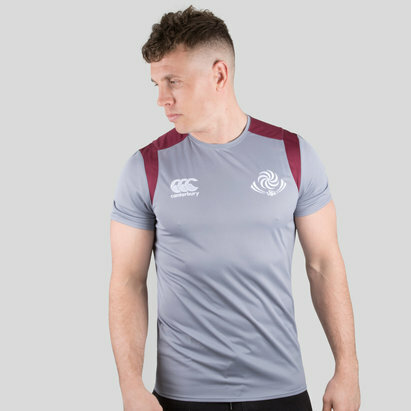 With the Georgia rugby and Canterbury logos embroidered upon the chest, make sure the next time you hit the gym, you're wearing this Canterbury Georgia 2018/19 Players Rugby Training Singlet.